For some reason, it doesn't. The get_post_meta( $post->ID, '_format_video_embed', true ); fails and returns nothing. 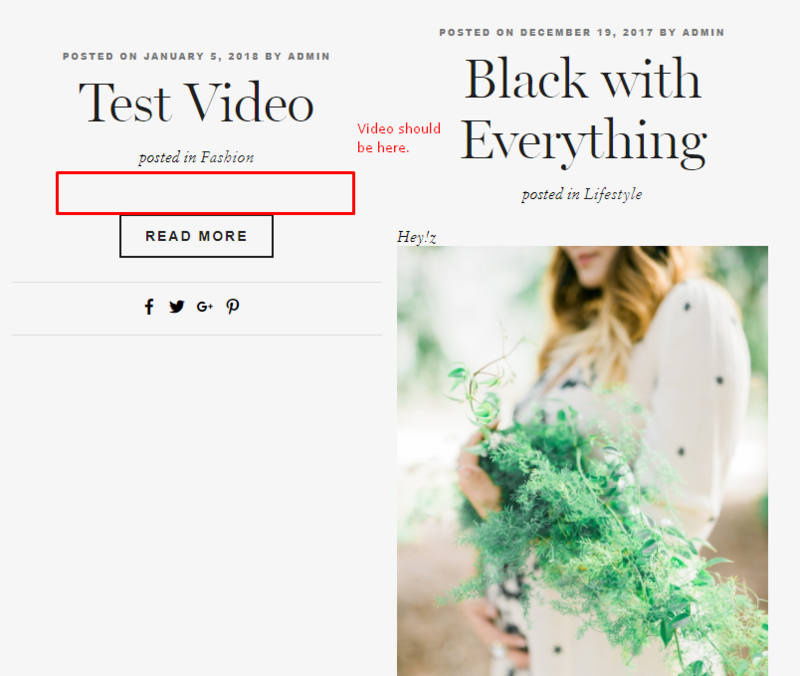 The biggest issue is that WordPress sees the video as part of the content itself, rather than it having the video on a "higher up level" as "image" is for the "Image Post Type", it's left as nothing more than content, so, of course my query wouldn't pick it up. Browse other questions tagged post-meta oembed or ask your own question. Why are my custom metaboxes not updating the post meta?